Another temperate zone in the Sydney area, the Northern Suburb residents pretty much enjoy a comfortable weather throughout the year (except record highs that occur once in a blue moon) thanks to the temperature regulating prowess of the Pacific Ocean. 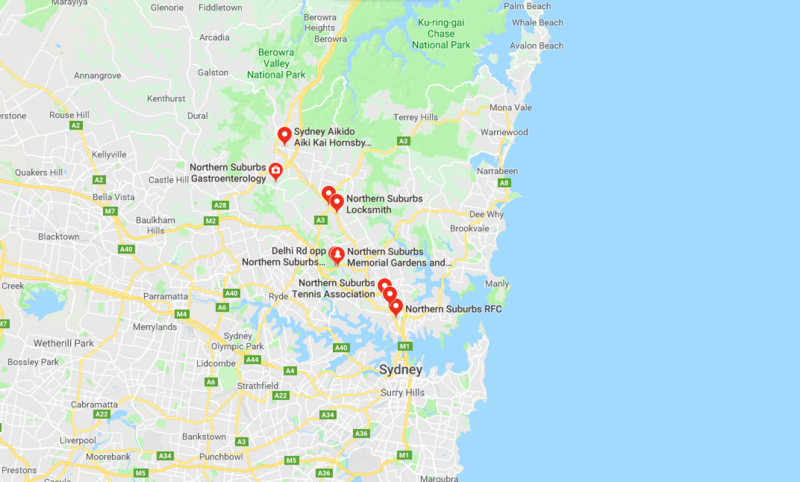 If you are on the hunt for the top clotheslines in the Northern Suburbs Sydney, you've come to the right place. It should not be an issue if space is a bit of a concern because we have a wide range of airers; If you live in a townhouse, apartment, condominium, or a sizeable estate within the heart of this bustling metropolitan, there is no shortage of style or size when it comes to clotheslines. We will help you find the perfect air dryer inside or outside of your home by providing you with only the most important things to consider to keep buyer's remorse at bay and to guarantee a hassle-free clothes drying experience. For starters, a standard rotary hoist is a good bet if you have a spacious yard, do bear in mind that this style of airer does consume quite a bit of space. If that is an issue yet you still want a high capacity clothesline that dries clothes quickly, you can opt for a folding hoist instead. 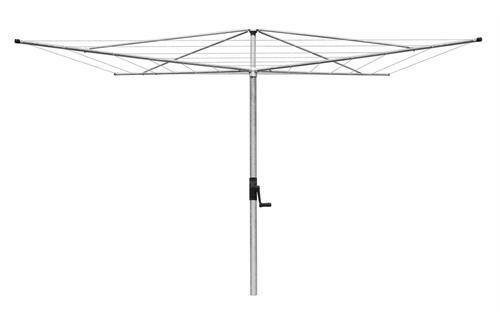 If a freestanding clothesline like the rotary hoist is not an option, a model that is bolted to the wall might be what you're looking for and there are a couple of designs that you might want to look at, mainly the fold-down clothesline and retractables. Fold-downs rest flat against the wall when not in use and some models can be customised to fit your preferences, from colours to dimensions, the possibilities are endless. The best part? It is basically one of the easies to use since all it takes is to lift up the frame to deploy the drying lines--not much else to do! Retractables are not complicated either but they do require a few more steps to use them but these are the most discreet-looking of the bunch since they barely take up any space when the lines are retracted, capacity-wise they come a close second to rotary hoists but they do span over a wide space. For the others that do not prefer the ones we have mentioned above, either a ceiling mounted airer or portable unit the right one for you, the former utilises an unused space while the other provides the freedom of drying clothes anywhere you wish. Since the Northern Suburbs are situated right by the ocean, it is imperative that you look for an airer that has impeccable resistance against corrosion and can withstand extreme weather conditions like storms. 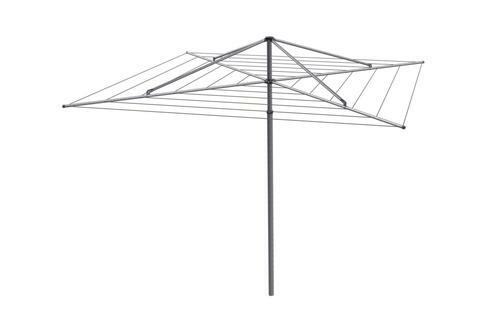 Below is a short list of key characteristics to look for in a clothesline that we think is beneficial in terms of helping you figure out the exact airer to look for and ensure that it will last a very long time. We always remind our customers to to acquire a dryer that is constructed out of stainless steel, galvanised steel, or aluminium. These three are some of the most popular materials used to manufacture clotheslines because of their availability and reliability. Galvanised steel is the most affordable of the bunch, however, it is not exactly the most resistant to rusting when compared to aluminium or stainless steel. Aluminum on the other hand sits between galvanized steel and stainless steel, it is significantly more affordable than stainless steel and is just as good when it comes to fighting rust although. It is more pliable than the other two metals we've mentioned here making it more susceptible to damage in the event that a powerful gust of wind (or storm) occurs. Stainless steel, mostly the marine-grade 316 variant, has long been considered as the absolute best of the bunch. It is very stiff, hardwearing, and technically lasts forever but with one big catch, the price. 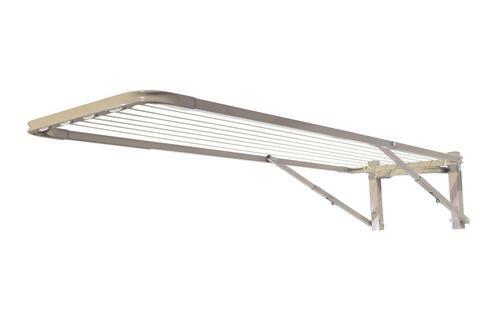 It can be quite expensive to own but considering that a clothesline made out of stainless steel normally lasts over a few decades or so, it's not hard to justify the cost. Also, most stainless steel clotheslines are equipped with drying lines of the same material, most manufacturers ship their products with either PVC or braided nylon cords which don't last as long and often require retightening or replacement after a certain period of time. 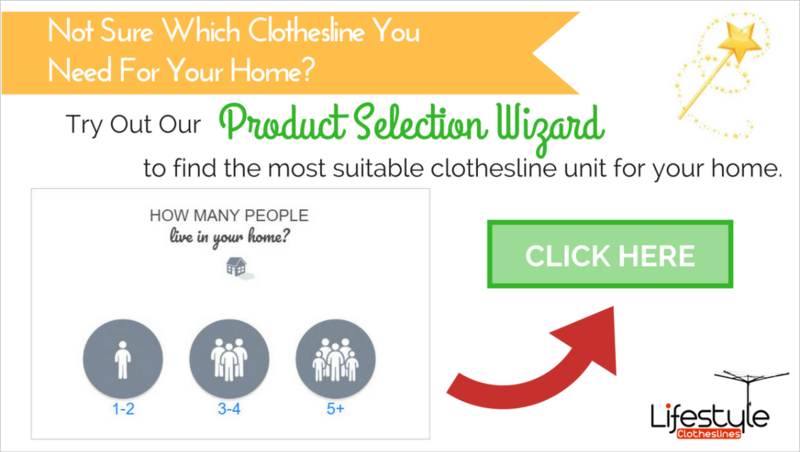 Now that you have an idea as to which aspects of your airer to focus on, it's time to check out our awesome clothesline recommendations the Northern Suburbs below. 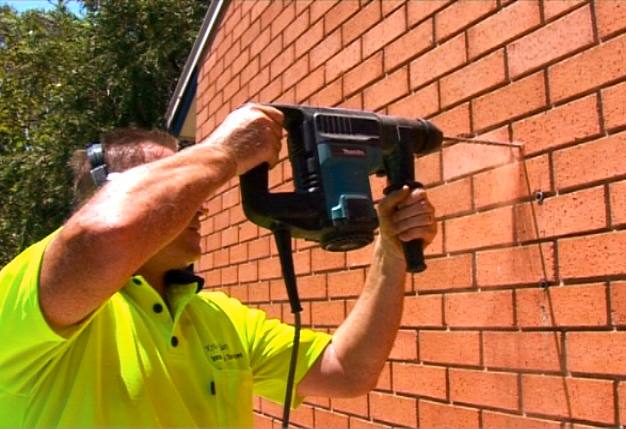 We offer a full outdoor clothesline installation service to all the residents of the Northern Suburbs for all models of clotheslines and washing lines. You should be fine to install your clothesline however you want but be mindful that the Northern Suburbs is not consolidated into a singular region, it is best to get in touch with the appropriate city council for any potential restrictions.